Welcome to the Annette Eskind Institute of Learning at Currey Ingram Academy. 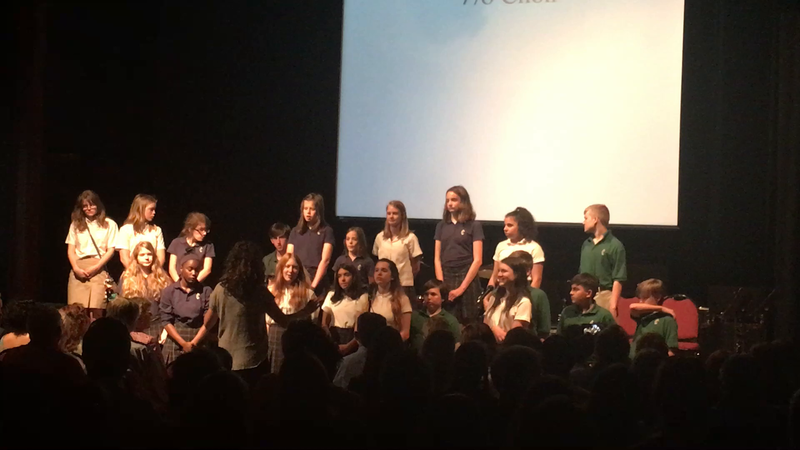 The Annette Eskind Institute of Learning at Currey Ingram Academy honors a woman known for her unparalleled commitment to education, Annette Eskind, M.S.W. 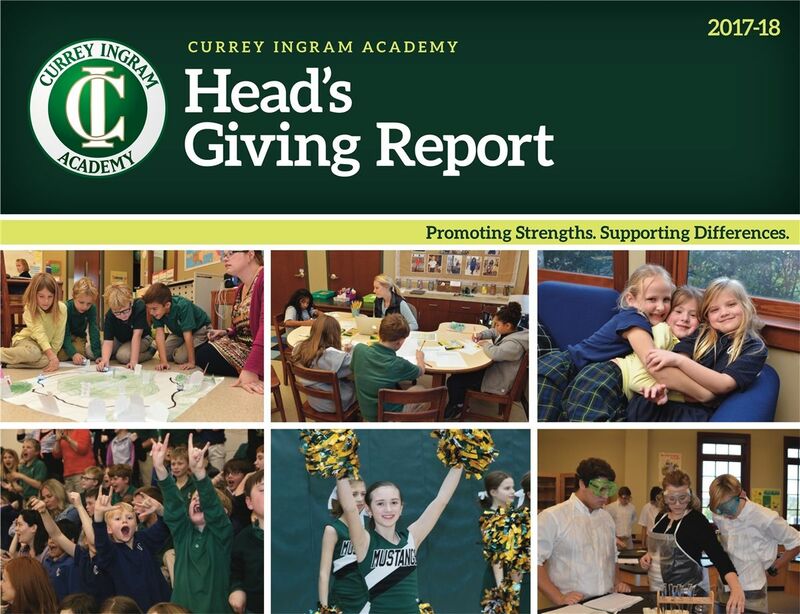 She has supported parent and professional education at Currey Ingram Academy and throughout the Nashville community in a number of ways for most of her life. Each year we offer sessions on a variety of topics to help participants better understand child and adolescent development and how children learn. 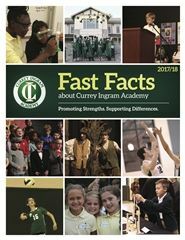 Many sessions are led by Currey Ingram Academy faculty and staff, while some are lead by local and national experts. All sessions are open to the public; however, we do encourage all attendees to register for the sessions they want to attend. We look forward to seeing you at the Annette Eskind Institute of Learning sessions this year.